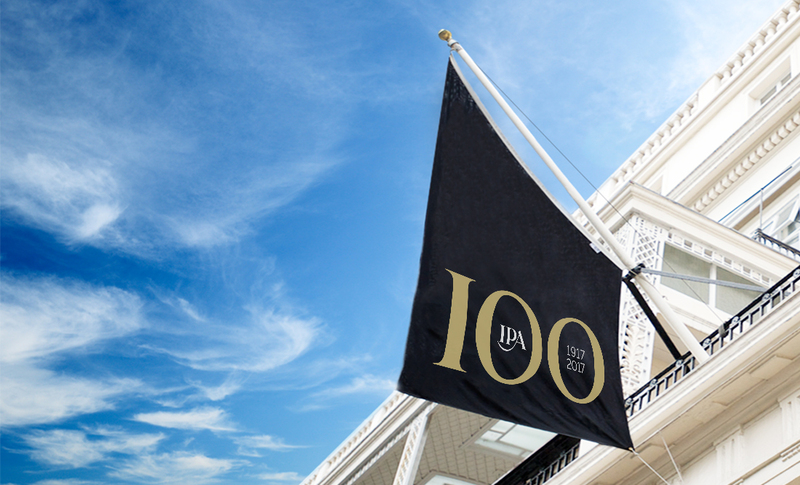 The Institute of Practitioners in Advertising (IPA) was established in 1917 and is the professional body for advertising, media and marketing agencies in the UK. 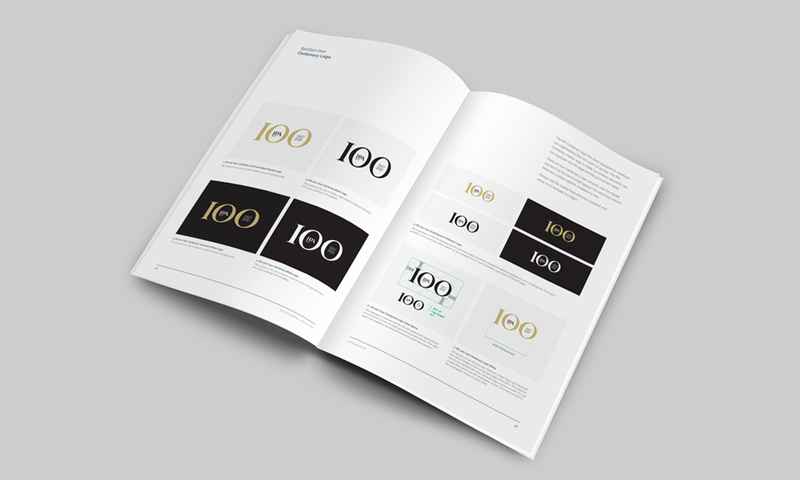 To celebrate their centennary, APDA was asked to create a special 100 year logo. 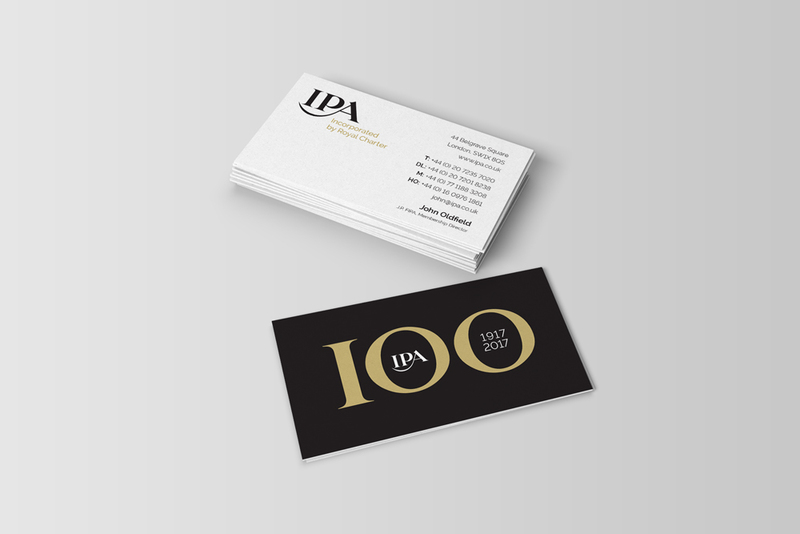 This logo and associated brand assets are designed to feature on all communications and events throughout 2017.